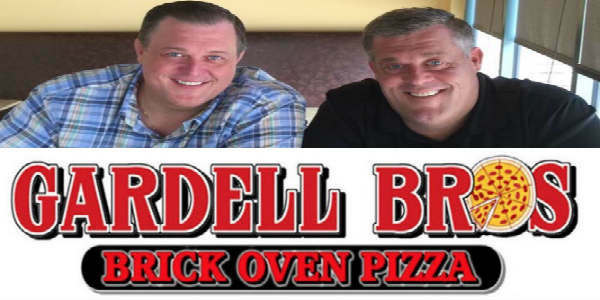 Gardell Bros Pizza has opened in Hunter’s Creek. In addition to the pizzas, the fast casual eatery’s menu features salads, sandwiches, and calzones, all with an Italian flare. The restaurant is owned by actor Billy Gardell (“Mike & Molly”), and his family. The actor will be present for the grand opening weekend October 9 and 10 from 5pm to 10pm. His co-star Lou Mustillo will also be guest bartender those two nights. For more info and directions, visit gardellbrospizza.com.